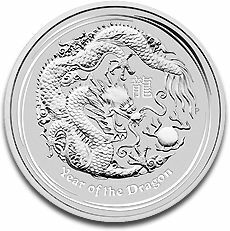 The dragon as a character from the Chinese zodiac appears on the Lunar Dragon 1 kg silver coin issued in 2012 by the Perth Mint alongside other denominations like the 1/2 oz, 1 oz, 2 oz, and 5 oz. Being issued in 2012, the Lunar Dragon 1kg silver coin classifies as a modern bullion coin of high interest to investors and numismatists. The Lunar series started in 2008 with Mouse as a sign from the Chinese character, the Lunar Dragon being the fifth representation by the Perth Mint in 2012. In 2013 it will be minted the Lunar Snake silver coin also in a variety of denominations, like the Lunar Dragon 1kg silver coin. The Lunar Dragon 1kg silver coin has a diameter of 100.6 and a thickness of 14.6 mm. 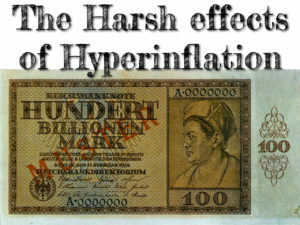 These are impressive bullion characteristics and if we add the purity of 99.90%, it surely becomes a highly desired coin. What could be best than owning 1kg of pure silver in the form of an intensely demanded coin? The obverse of the Lunar Dragon 1kg silver coin is a symbol of durability because it illustrates the portrait of Queen Elizabeth II who is facing right. 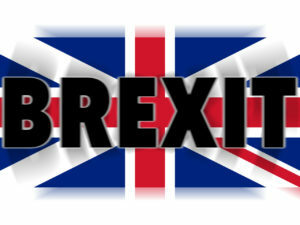 The Great Britain Queen is one of the European monarchs with the longest reign. Also on the head side of the Lunar Dragon 1kg silver coin is inscribed ELIZABETH II, AUSTRALIA, 30 DOLLARS denomination, 2012 minting year, and 1KG 999 SILVER. The reverse of the Lunar Dragon 1kg silver coin illustrates the pearl of wisdom hold by the creature with four legs, the Lunar Dragon. The Year of the Dragon is also inscribed in Chinese characters and the mintmark letter P.
As the Australian Perth Mint accustomed its investors and collectors, the Lunar Dragon series also comprises the 1 kilo denomination in the form of the Lunar Dragon 1kg silver coin. It is a size also encountered in the Koala series, the new Kookaburra series, the Lunar Rabbit, and other silver bullion coins. Collectors can choose to add to their collection the Lunar Dragon 1kg silver coin as a coin that belongs to other silver bullion coins of this size or they can have a collection that only comprises the complete Lunar Dragon series. There have been minted only 500 coins that weight 1 kilo and illustrate the Chinese dragon. It is an extremely limited supply for the Lunar Dragon 1kg silver coin issued in 2012 therefore demand will increase its premium making it extremely profitable. 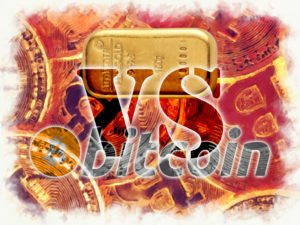 As it is the case, precious metals investment has become more secure than the investment into stocks and bonds. 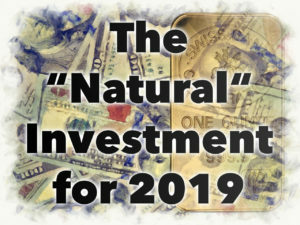 A safety emerges from this kind of investment so individuals around the world should decide on making such acquisitions, not only professional investors that already know the market so well and have their own previsions on how the market for silver and gold will evolve. 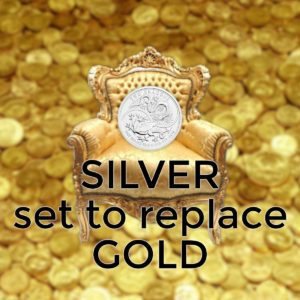 Silver has a much lower price than gold so it is more accessible to a wide pallet of people that can start with lower denominations and then try investing into massive bullion silver coins like the Lunar Dragon 1kg silver coin which is to be found on our website.